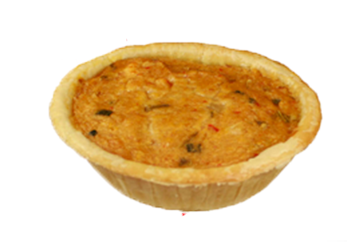 All of our products are created in authentic Cajun fashion – Not bland, but not too hot. We are located in New Iberia, in the heart of the Louisiana Cajun country. 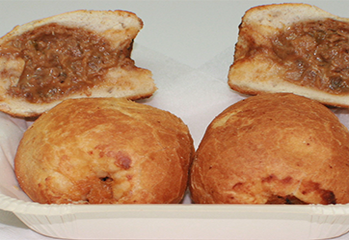 We use only high-quality ingredients to produce our entire line of Cajun Original favorites. 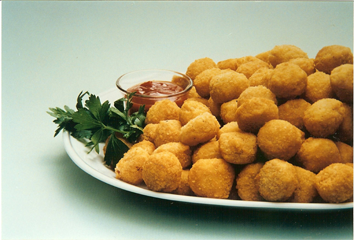 Our meat products are USDA-certified and inspected. 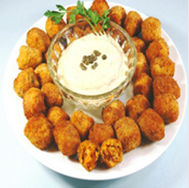 Our products are made using true Cajun family recipes passed down over time through generations. Our sauces and seafood items are FDA certified and inspected. We have over 38 years of experience making products in our New Iberia, Louisiana plant. Place links (frozen or thawed) of boudin onto paper towels to absorb excess moisture arranged on a microwavable plate, and cover with more paper towels to avoid splatter and retain heat. 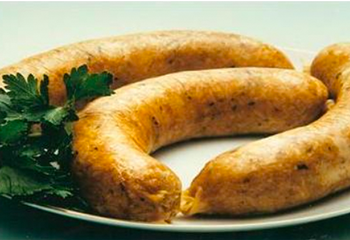 For each link of boudin, microwave on high for 1 minute. Turn the links over, rearrange the links on the plate, cover again, and microwave on high for another ½ minute or so, depending on the strength of your microwave oven. You will need to decrease the time a bit if some of the links pop open. Finally, make sure the centers of the boudin links are hot and steamy (at least 160° F). Let the links rest for a couple of minutes until they cool off a bit, then enjoy! 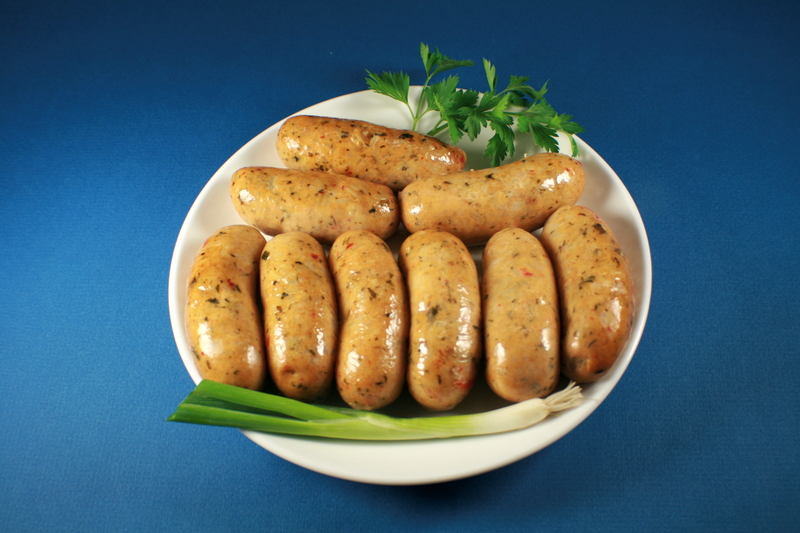 While this method is the easiest way to cook the frozen or thawed boudin links, but there are other delicious ways to prepare boudin. 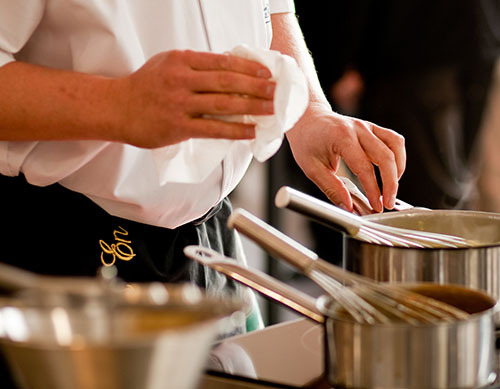 Check out our “Cooking Tips” section for more information and tips. © Cajun Original Foods, Inc. 2018. Site Design by Torapath Technologies.